Catering for your event is simple with The Chestnut Tree — we can customize a package just for you. When it comes to catering your event, there’s nothing we can’t create. From elegant multi-course dinners to street taco bars, we’ve done it all. 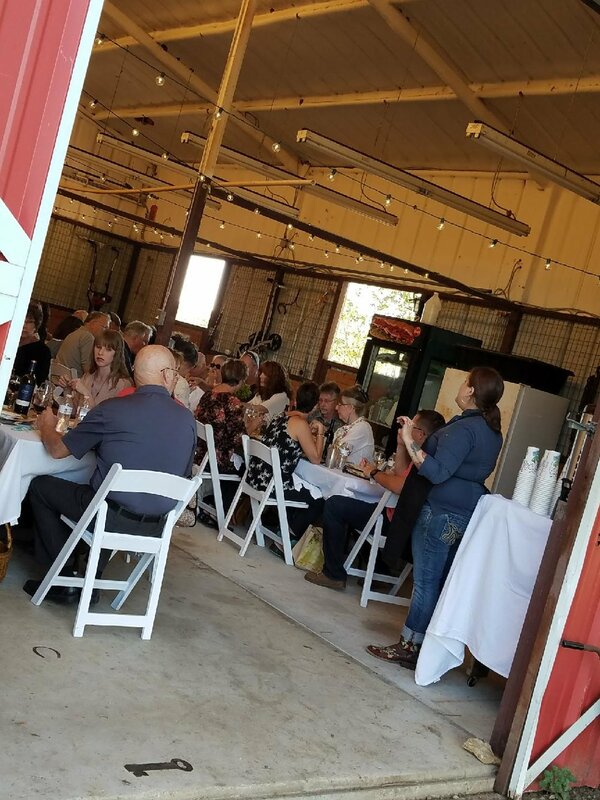 We cater off-site, and we especially love hosting events in-house — The Chestnut Tree is the ideal venue for rehearsal dinners, baby showers, retirement parties, and other celebratory events. We can seat up to 90 people, and we offer both buffet and table service options. We would love to customize a package for your event; tell us about your dream meal, and we will work together to make it happen! Call us at 940-591-9475 or submit the form below to start planning your celebration!